Waste-to-energy is getting increasing attention in Jordan because of the cheap and abundant availability of a wide range of biomass feedstock, including municipal solid waste, sewage, industrial waste etc. Municipal solid wastes represent the best feedstock for waste to energy plants in Jordan. In terms of quantity per capita and constituents, the waste generated in Jordan is comparable to most semi-industrialized nations. The per capita waste generation in the country is about 0.95 kg/day. The total generation of municipal waste in Jordan is estimated at 2 million tons per year. Animal manure, mainly from cows and poultry. Around 1.5 million tonnes of organic waste was generated in Jordan in 2009. In addition, an annual amount of 1.83 million cubic meter of septic and sewage sludge from treatment of 44 million cubic meter of sewage water is generated in greater Amman area. The potential annual sewage sludge and septic generated in Amman can be estimated at 85,000 tons of dry matter. 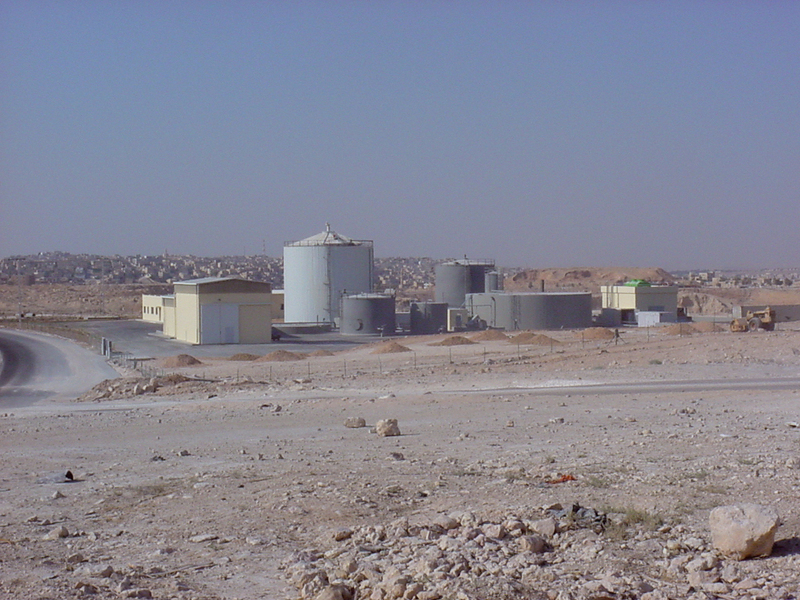 The Government of Jordan, in collaboration with UNDP, GEF and the Danish Government, established 1MW Biomethanation-based waste-to-energy plant at Rusaifeh landfill near Amman in 1999. The Plant has been successfully operating since its commissioning and efforts are underway to increase its capacity to 5MW. Infact, the project has achieved net yearly profit from electricity sale of about US $ 100, 000. The project consists of a system of twelve landfill gas wells and an anaerobic digestion plant based on 60 tons per day of organic wastes from hotels, restaurants and slaughterhouses in Amman. The successful installation of the biogas project has made it a role model in the entire region and several big cities are striving to replicate the model.